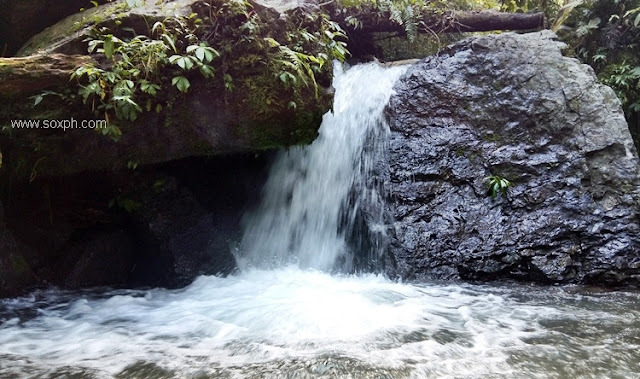 Aside from the famous Seven Falls and the zipline adventure, the three lakes namely S'bu, Lahit and Seloton, or the rich culture of the Tbolis, there are more to see and experience in the town of Lake Sebu also known as the "Summer Capital of South Cotabato". 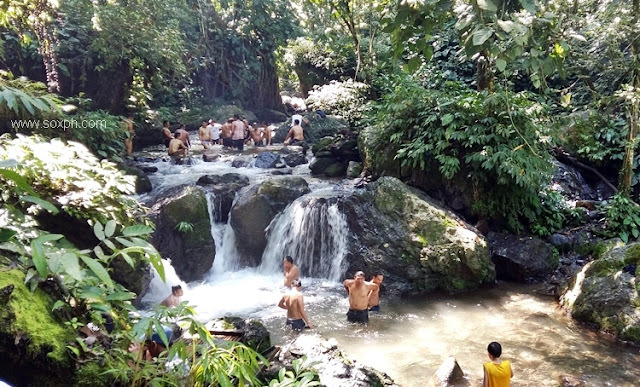 Among these is the Tdaan Kini Spring Waters and Falls located in Brgy. Lamlahak. I highly recommend this place to everyone to visit especially this summer. 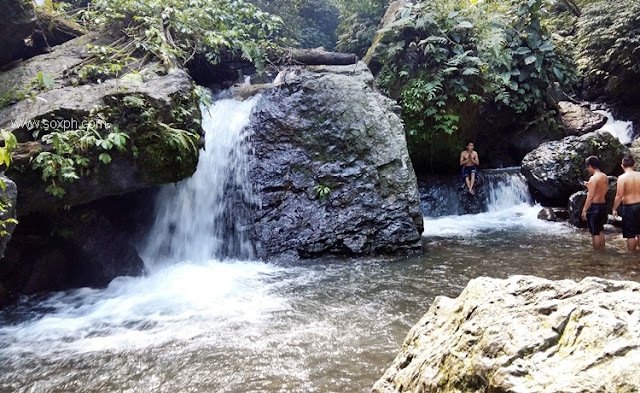 Appreciate nature, relax and take a dip - enjoy its crystal-clear and icy cold spring waters. See the following pictures below. Tdaan Kini Springs and Waterfalls is located in Brgy. Lamlahak, Lake Sebu, South Cotabato. At the registration booth, pay the entrance fee of P25.00/person. A short trek of about 5 minutes is then required before reaching Tdaan Kini.